Sydney Aiello was the first one who made this terrible decision to end her life, after she was coping with trauma from the shooting. And unfortunately, on Saturday, a Parkland sophomore became the second shooting survivor in a week to end their life, according to Coral Springs police. 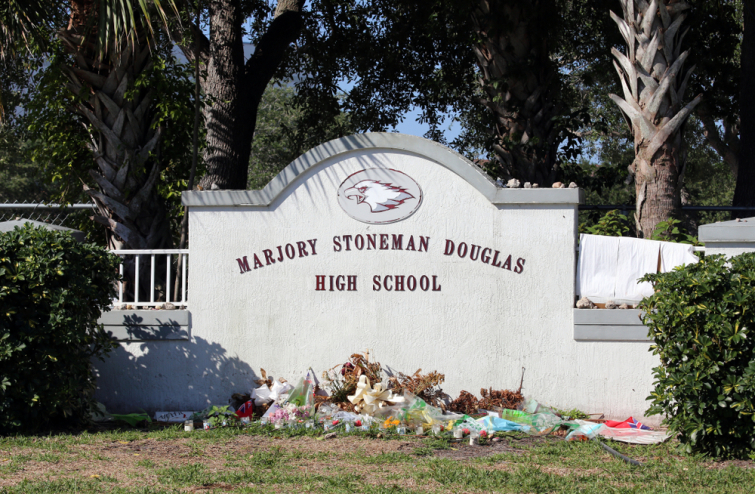 The two suicides drew calls for Florida lawmakers to devote more money to mental health services for the Majory Stoneman Douglas High School community. The police are sending out a questionnaire parents can use to have brave conversations with their kids. "During the Spring break, I encourage you to take time to speak with your children every day. Dinners are a great time for family conversation," said Superintendent Robert Runcie. "We need to remove the stigma from talking about suicide." Not much has been released on the identity of the victim, but the investigators say he was a male student who was in 10th grade and attended Stoneman Douglas during last year's shooting.